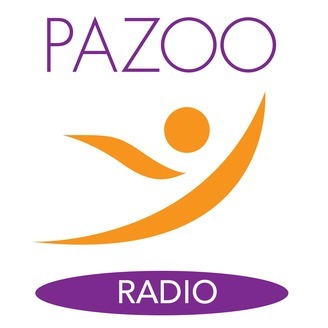 Pazoo Radio: Discover New Ways To Stay Healthy. 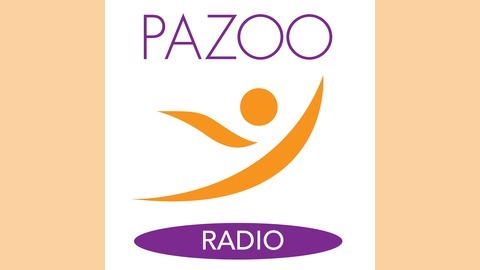 Episode #10 Pazoo Founder and CEO David Cunic has a lot to be excited about as he chats with co-host Chris Curran from the Spring 2015 Marijuana Business Conference & Expo in Chicago. As interest in the cannabis industry grows by leaps and bounds, David and his team are at the big event to create brand awareness for Pazoo and to promote the company's major points of difference in the testing lab business – including a contractual relationship with global leader Steep Hill Labs that allows Pazoo exclusive use of its unrivaled testing methodology. Listen to David's revealing interviews with other conference attendees as they seek to stake their own claims on the current "Green" Gold Rush. This includes investors who recognize that Pazoo's testing lab business is making real progress in three legal states while negotiating to add seven new states by year-end. For anyone interested in attending the Pazoofest Launch Party at the New York, New York Casino in Las Vegas on June 6th to celebrate the Grand Opening of our new Las Vegas lab that day, please contact investor@pazoo.com asap. Hope you can tune in and turn on to a great experience!